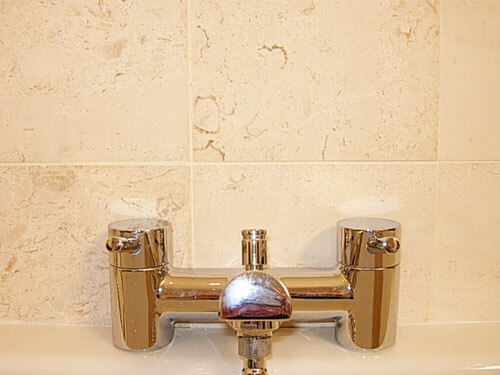 Salem Bone Limestone has a lovely scattering of shells and fossils that merge with creamy gold and grey tones. The honed finish will compliment bathrooms and wet rooms with its crisp cut edges suiting both modern and contemporary homes. 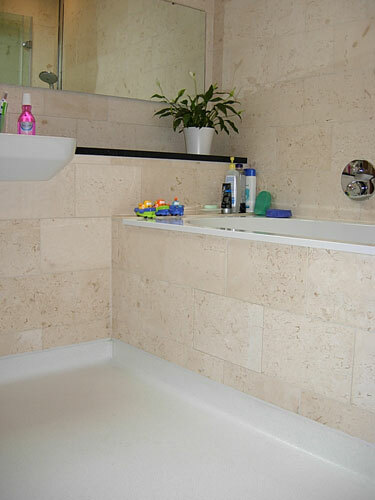 Salem Bone Limestone is a popular choice in natural stone tiles, it is a quality limestone at an affordable price. It is a timeless limestone that has been used in buildings for thousands of years.